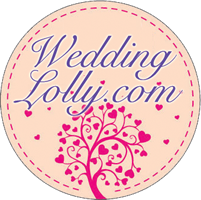 Candy Gifting... by LollyTalk: JTC customized handmade rock candy (for Scholarship Recruitment drives)... by LollyTalk. 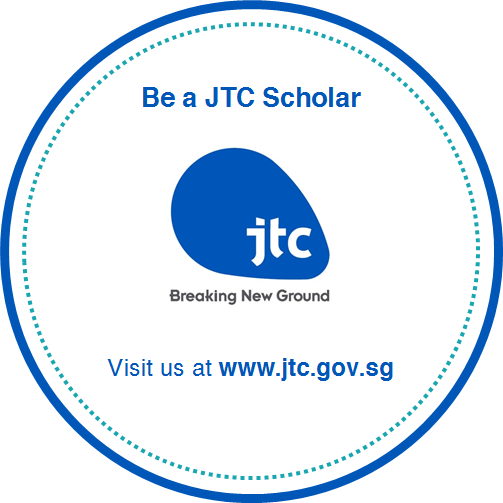 JTC customized handmade rock candy (for Scholarship Recruitment drives)... by LollyTalk. 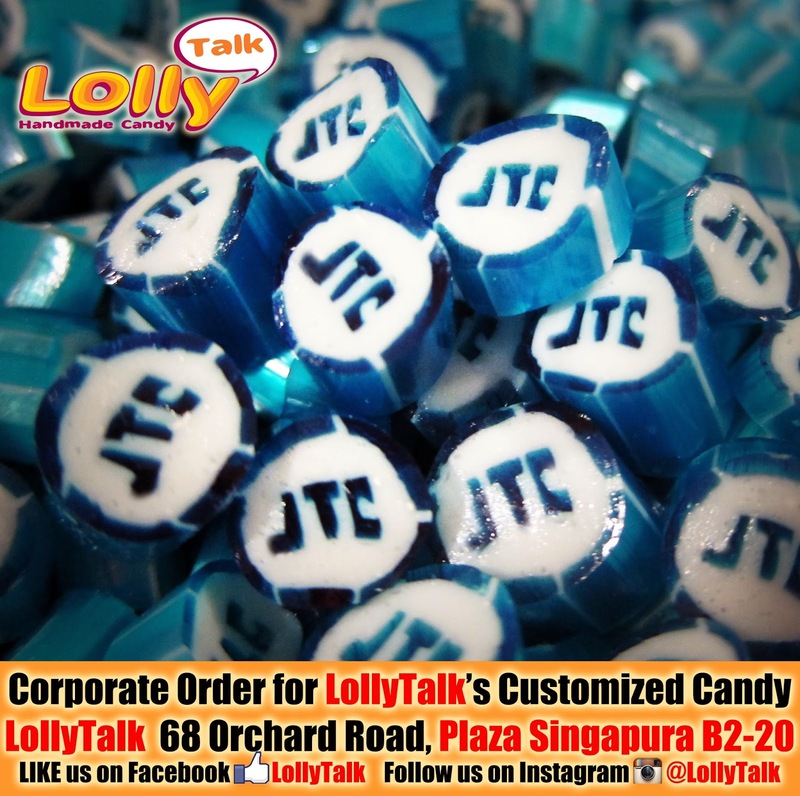 LollyTalk customised lettering lolly for JTC’s scholarship recruitment drives. We also customise lollies for various marketing needs, road show giveaways, seminars, corporate events and functions! And the client requested for the lollies to be packed into aluminium coated ziplock bags in 40g. Looks presentable as a giveaways yet not too heavy compared to bottles. When it comes to door gifts for the brilliant minds and scholars, Singapore’s principal developer and manager of industrial estates and related facilities chosen LollyTalk! What about you?